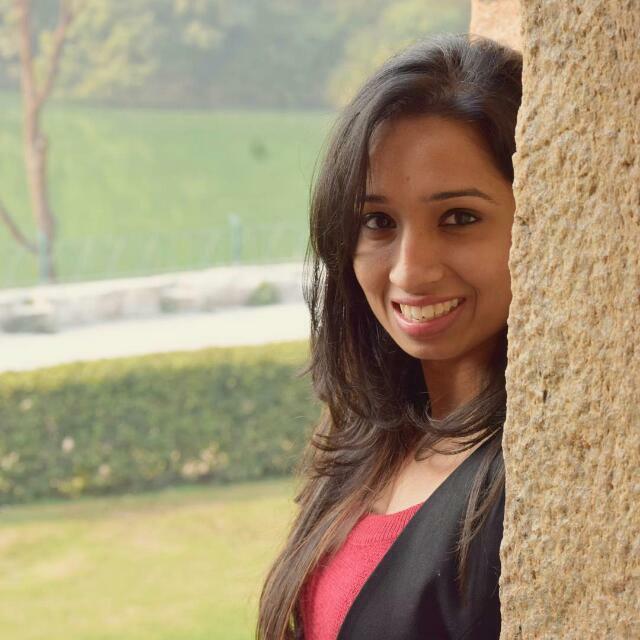 Our Desi Girl Dressed Up As A Cowgirl And Set Texas On Fire With Her Style! Who's the hottest girl in the world? Because even when PC is not all desi'd up, she is the hottest girl in the world. 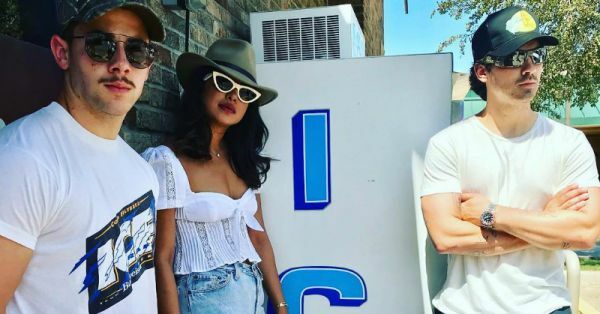 After celebrating husband-to-be Nick Jonas' birthday in California, Priyanka and Nick flew to Dallas to continue the party. They went with Nick's elder brother, Joe Jonas, and crew for a vacation. But their vacay caught our eyes when Miss Chopra got with the Texan spirit and decided to 'cowgirl' it up. And the way she did it? We are all 'Eyes, eyes, baby!'. You're making it really hard for us to "Stay cool", Priyanka. She wore her high-waisted distressed jeans with a white front-knot top. She styled this with burgundy heeled boots, an olive green cowboy hat and her favourite white sunglasses making us want to plan a trip to The Lone Star State right away. Like what she's wearing? Here's how you can get the look. POPxo Recommends: Frill Trim Knot Front Blouse (Rs 1,241) by Shein. POPxo Recommends: Blue Boyfriend Fit Mildly Distressed Cropped Jeans (Rs 839) by Roadster. 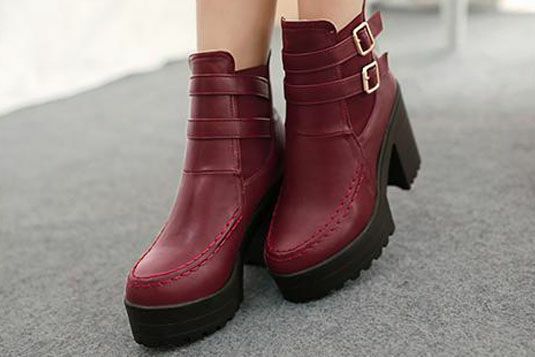 POPxo Recommends: Around The Vacation Boots Marsala (Rs 699) by Street Style Store. 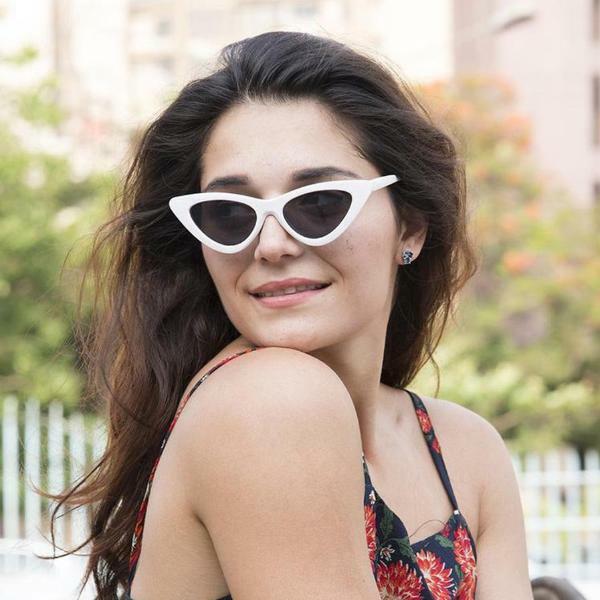 POPxo Recommends: White Cateye Sunglasses (Rs 1,049) by PropShop 24. POPxo Recommends: Wide Brim Fedora (Rs 1,319) by Forever 21. Now all you need to complete the look is a chain necklace, a dark lipstick and an attractive phone cover to channel your inner PeeCee.